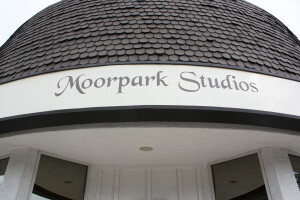 Moorpark Studios is a boutique recording studio and rental space located in Studio City California. Once home to numerous casting directors and industry professionals over the last 30 years, Moorpark Studios proudly returns in 2018 offering more than ever before! 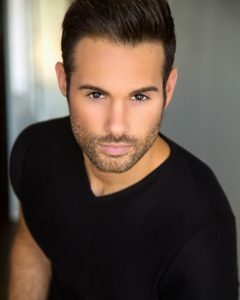 featuring many members of the Dancing With The Stars cast!